With a record number of women in Congress, and a record number of women running for president, many are calling this a new era for women in politics. But it wasn’t all that long ago that women didn’t even have the right to vote. 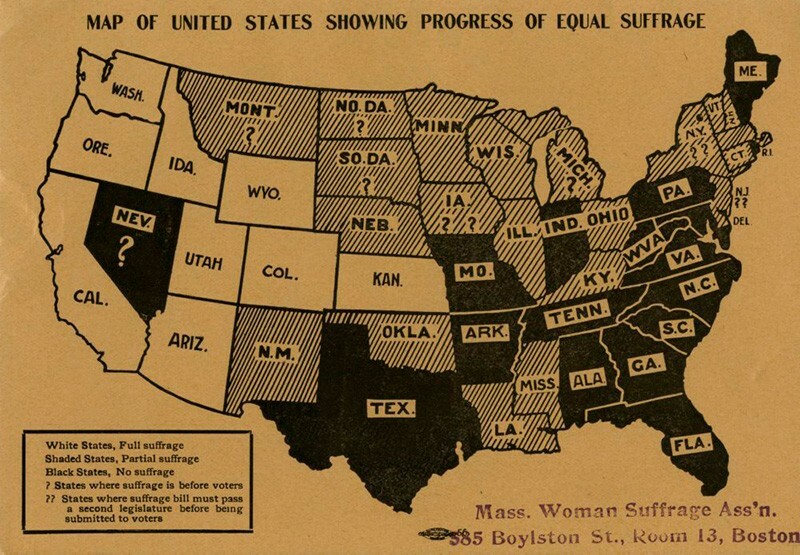 The Nineteenth Amendment, which gave women the right to vote, wasn’t adopted until 1920. Journalist Elaine Weiss’ new book, “The Woman’s Hour: The Great Fight to Win the Vote,” tells the story of the struggle a century ago to win universal suffrage — and discusses how its lessons resonate today. Elaine Weiss, author of “The Woman’s Hour: The Great Fight to Win the Vote.” She tweets @efweiss5. This segment aired on March 14, 2019.